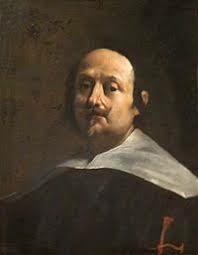 The painter Giovanni Lanfranco, whom some critics regard as the equal of Pietro da Cortona and Guercino (Giovanni Francesco Barbieri) among the leading masters of High Baroque painting in Rome, was born on this day in 1582 in Parma. A master of techniques for creating illusion, such as trompe l'oeil and foreshortening, he had a major influence on 17th century painting in Naples also, inspiring the likes of Mattia Preti, Luca Giordano and Francesco Solimena. Lanfranco is best known for his Assumption of the Virgin (1625-7) in the duomo of Sant’Andrea della Valle in Rome, the altar fresco of the Navicella (1627-28) in St Peter’s Basilica, the cupola of the Gesù Nuovo church (1634-36) in Naples and the fresco of the Cappella del Tesoro, in Naples Cathedral (1643). His St Mary Magdalen Transported to Heaven (c.1605), currently housed in the Capodimonte Museum in Naples, is another outstanding example of his work, as is The Ecstasy of the Blessed Margaret of Cortona (1622), in the Pitti Palace in Florence. Lanfranco’s dome frescoes were influenced by the work of Antonio da Correggio, the master of chiaroscuro who painted the Vision of St. John on Patmos (1520–21) for the dome of the church of San Giovanni Evangelista in Parma, and the dome of the Cathedral of Parma with a startling Assumption of the Virgin, displaying a use of illusionistic perspective and dramatic foreshortening that were ahead of his time. 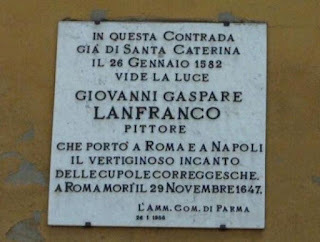 Born Giovanni Gaspare Lanfranco, the third son of Stefano and Cornelia Lanfranchi, a poor family from Parma who lived in the Piazzale Santa Caterina, as a boy he was sent to be a page in the household of Count Orazio Scotti, a nobleman in Piacenza. 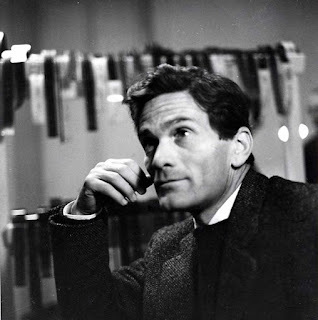 Without any other outlet for his natural fascination with creating pictures, he would draw on the walls using pieces of coal. Rather than being angry with the boy, the count arranged for him to begin an apprenticeship with the Bolognese artist Agostino Carracci, brother of Annibale Carracci, and was soon working alongside fellow Parmese Sisto Badalocchio in the local Farnese palaces. When Agostino died in 1602, both young artists moved to Annibale's large Roman workshop, which was then involved in working on the ceiling of the Galleria Farnese in the Palazzo Farnese. Lanfranco is considered to have contributed to the panel of Polyphemus and Galatea and other works in the room. Afterwards, along with Guido Reni and Francesco Albani, Lanfranco frescoed the Herrera (San Diego) Chapel in San Giacomo degli Spagnoli (1602–1607). He also participated in the fresco decoration of San Gregorio Magno and of the Cappella Paolina in Santa Maria Maggiore. In 1617, Lanfranco's frescoes in the Sala Regia in the papal Palazzo del Quirinale won him admiration as one of Rome's most progressive painters and in the 1620s he introduced an approach to space that derived partly from the art of Tintoretto. Lanfranco contrasted dominant foreground figures with partly hidden figures emerging from behind a rise, a departure from the approach taken by Annibale Carracci, Domenichino and Pietro da Cortona. 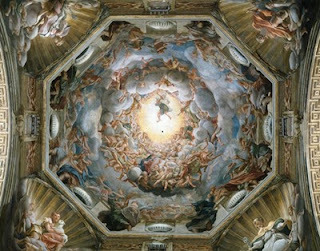 His dome frescoes for Sant’Andrea della Valle in Rome heralded the High Baroque, combining the Carracci figure style with Correggio's illusionistic methods. 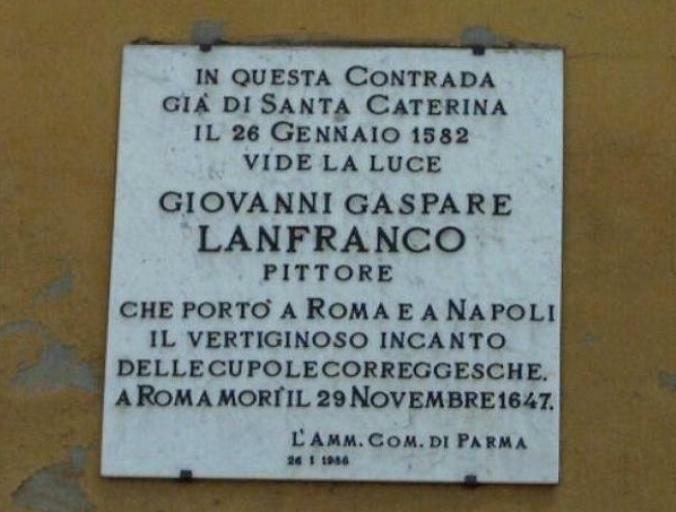 Domenichino, who won a share of the commission but was overshadowed by Lanfranco, is said to have been so jealous of his rival that he attempted to sabotage part of the scaffolding, hoping Lanfranco would fall to his death. There was no love lost between the pair, who were fierce rivals for commissions throughout the 1620s, the ill-feeling between them not helped by Lanfranco's public accusation that Domenichino had plagiarized Agostino Carracci in his painting of the Confession of St. Jerome, now in the Vatican. From 1634 to 1646, Lanfranco worked in Naples, decorating the dome and pendentives of the Jesuit church of the Gesù Nuovo in Naples before moving on to fresco the nave and choir of the Certosa of San Martino. This was followed by the decoration of Santi Apostoli and the dome of the Cappella del Tesoro di San Gennaro in the Cathedral of Naples. He returned to Rome in 1646 and died there the following year, his last work being the apse of the church of San Carlo ai Catinari. Sant'Andrea della Valle is a minor basilica in the rione of Sant'Eustachio of the city of Rome, located at Piazza Vidoni, at the intersection of Corso Vittorio Emanuele and Corso Rinascimento. 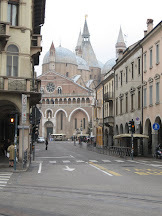 The building of the church followed a bequest made to the city by the duchess of Amalfi, Donna Costanza Piccolomini d'Aragona, who came from the family of Pope Pius II. 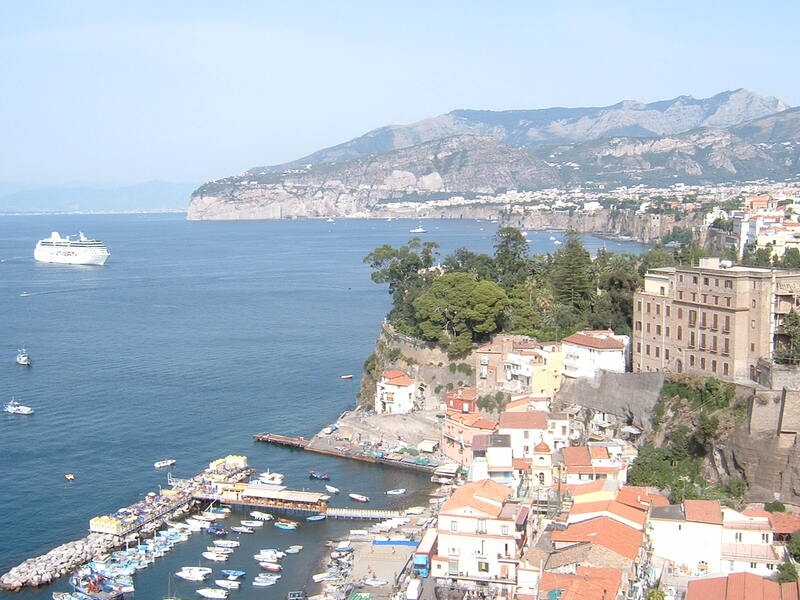 It was dedicated to Saint Andrew as the patron saint of Amalfi. 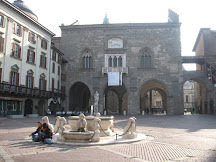 Work began in 1590 and was completed by 1560, with input from Giacomo della Porta and Pier Paolo Olivieri, Carlo Maderno and Francesco Grimaldi. The fresco decoration of the dome - the third largest in the city behind the St Peter’s Basilica and the Pantheon - was one of the most prestigious commissions of the time. The Royal Chapel of the Treasure of St. Januarius - the Reale Cappella del Tesoro di San Gennaro - is a chapel in the Cathedral of Naples dedicated to Saint Januarius (San Gennaro), patron saint of the city. It is the most lavishly decorated chapel in the cathedral. 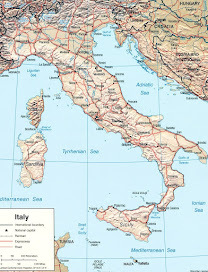 Between 1526 and 1527, Naples suffered severe damage and loss of life first in a siege by the French, then a resurgence of the plague and finally a volcanic eruption of Vesuvius, with accompanying earthquakes. 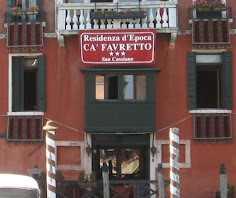 The surviving Neapolitans pledged to erect a chapel to San Gennaro to show their gratitude at being spared. Every year, on three specific occasions, the cathedral hopes to witness the liquefaction of the blood of the the saint, as preserved in two ampoules. In local folklore, the failure of the blood to liquefy signals that war, famine, disease or other disaster will befall the city.